"Good Wine is made, Great wine is grown." Pettavel Vineyards, well covered by Cool Climate Wine Regions, produces premium wines for domestic and international market. Blessed by warmer days and cool nights, nature has provided wine grapes at its best for making outstanding wines. 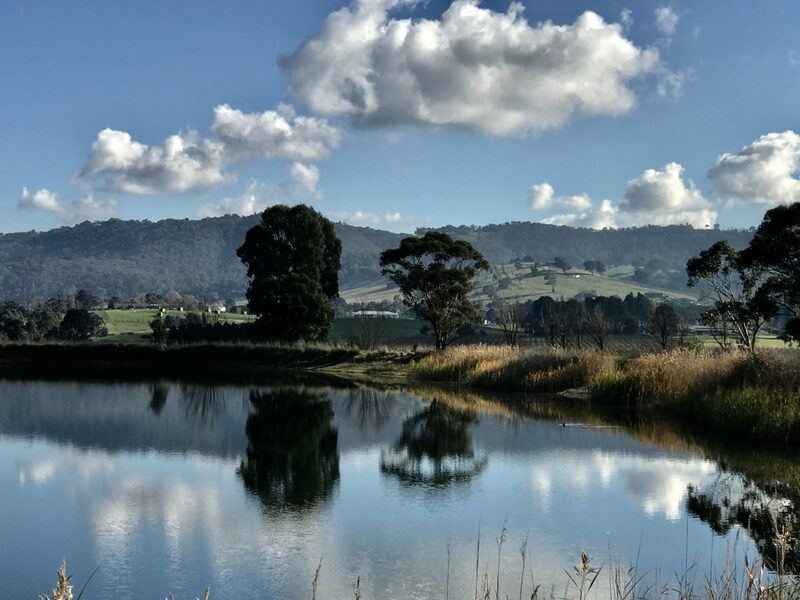 Pettavel is the landmark winery that keeps winemaking legend alive. 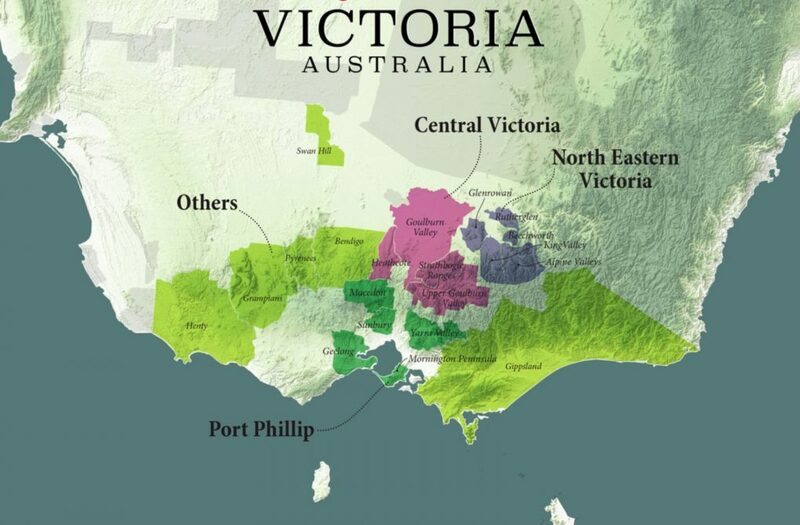 Melbourne produces award winning and famous wines every year. 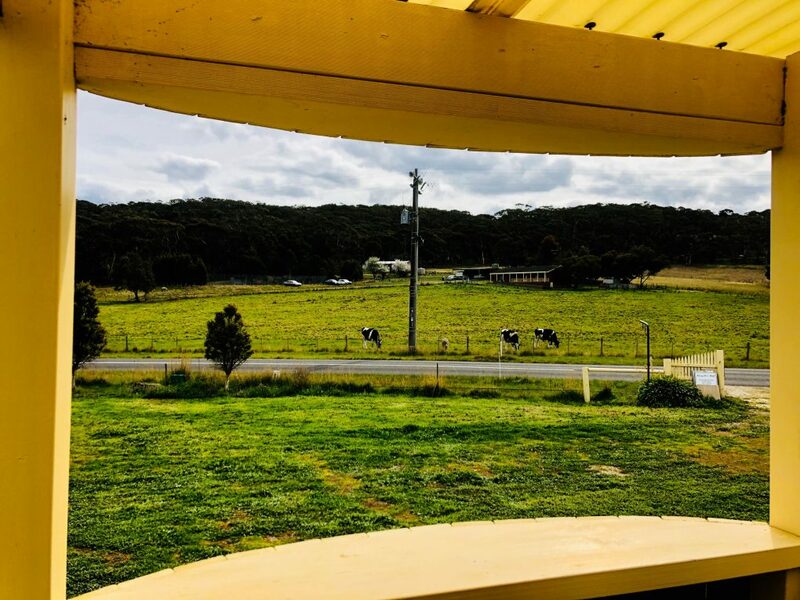 Famous wine regions include the Yarra Valley, Geelong, Mornington Peninsula, Sunbury and Mt Macedon. 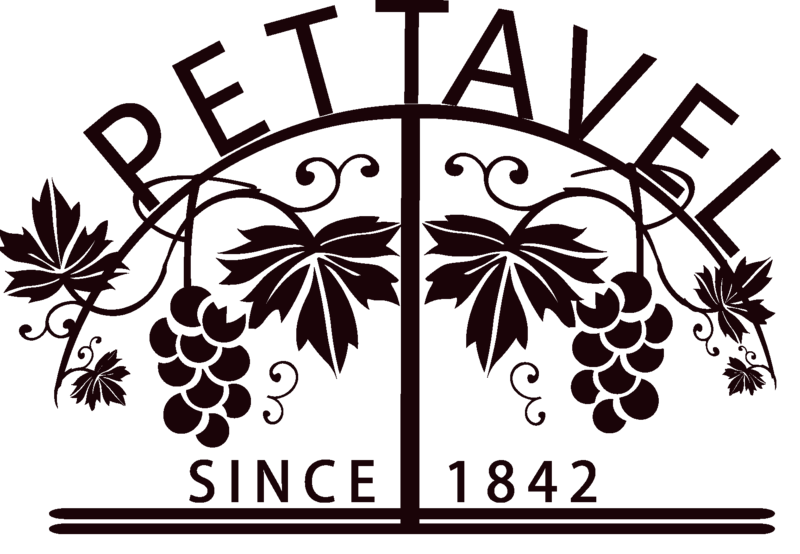 Pettavel holds 2 major vineyards around Melbourne. 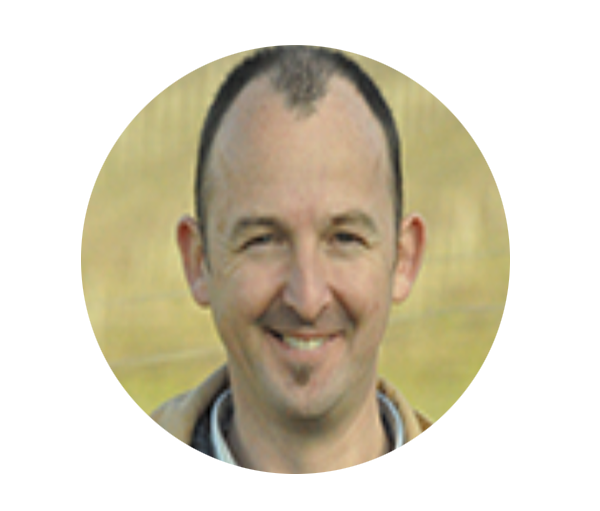 These are Yarra Glen (80HA) and Geelong (129HA). 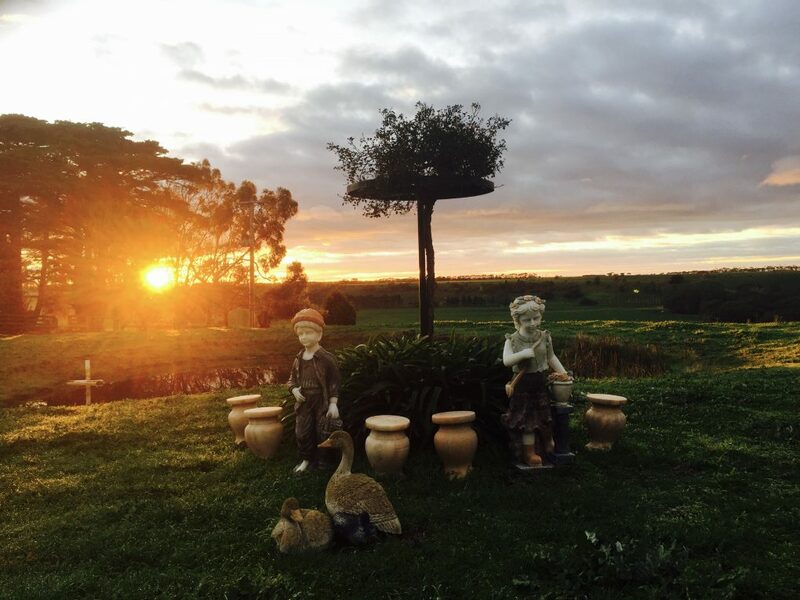 We are also one of the largest private vineyards around Melbourne.